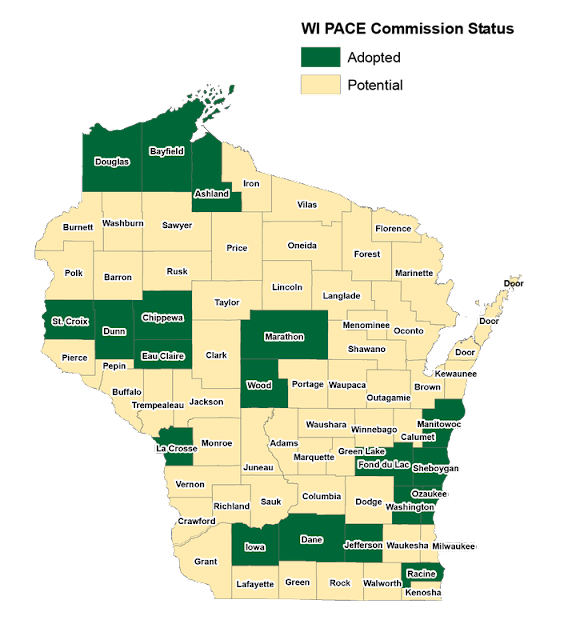 A proposal from Madison Gas & Electric to establish a renewable electricity service for larger customers has garnered strong support from RENEW Wisconsin as well as from the Wisconsin Industrial Energy Group and individual companies such as Target and Airgas. After introducing the Renewable Energy Rider in its 2016 rate case, MGE submitted a revised version to the Public Service Commission this year, which triggered comments from various stakeholders. 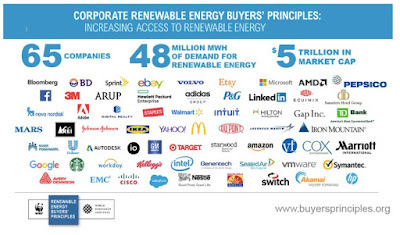 In our comments, RENEW highlighted the growing number of companies who desire a robust renewable energy service from utilities that serve their facilities. Sixty-five of these companies adopted a set of principles to maximize the value of these purchases, both in terms of achieving their internal sustainability goals and locking in future cost savings. The Public Service Commission will issue a final ruling on MGE’s Renewable Energy Rider in the coming weeks.